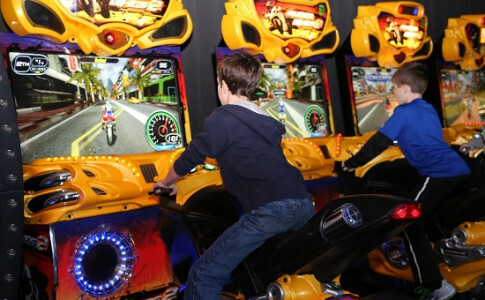 With over 60 state-of-the-art games this arcade offers a new place to play together for gamers of all ages. 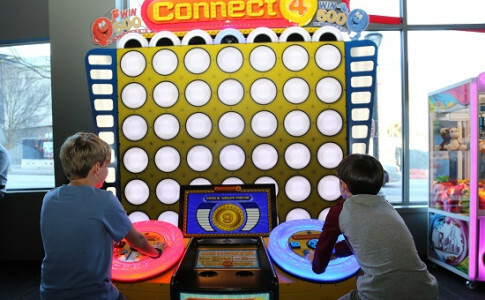 Game-X is great for bringing out your inner child as you play both traditional and modern arcade games to win tickets. 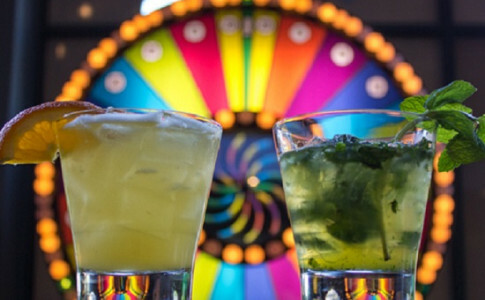 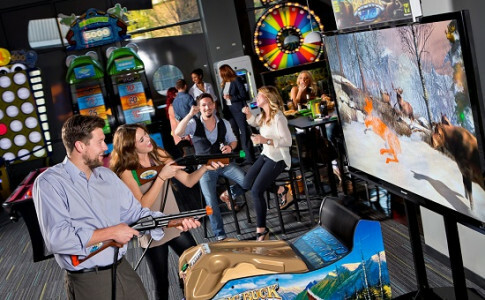 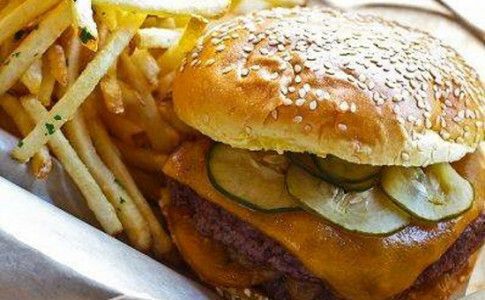 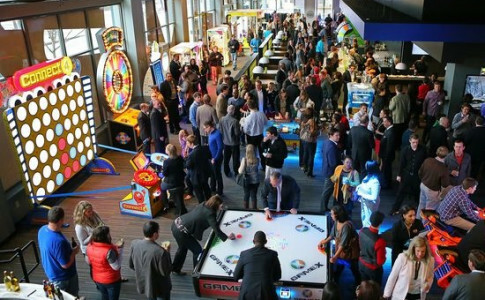 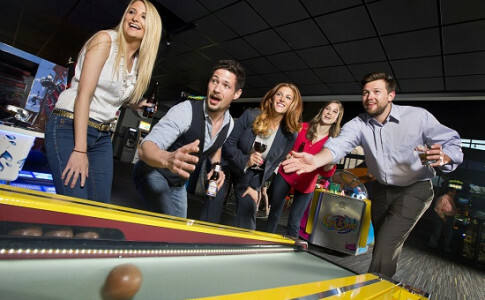 Located in Downtown Atlanta across from the Georgia Aquarium and World of Coca-Cola, Game-X provides happy hour entertainment and family weekend fun for all ages. 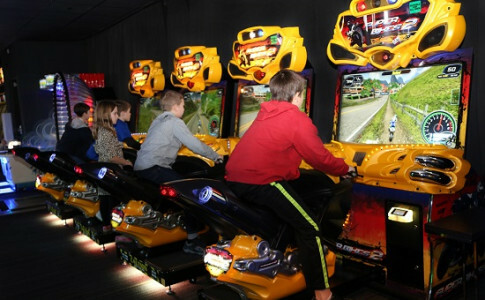 Also be sure to turn in your tickets before leaving to pick out a special prize.